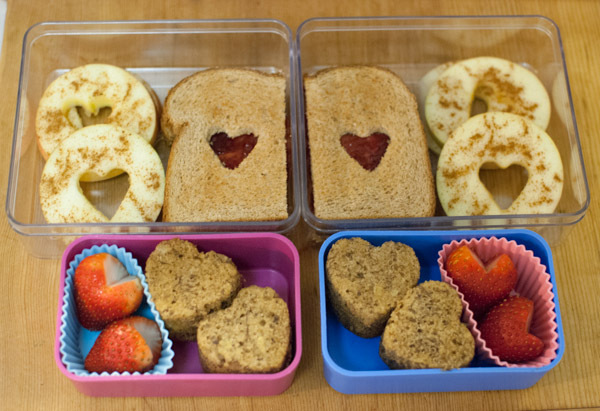 Surprise your child with one of these lovable Valentine’s Day ideas for breakfast, lunch, or dinner. Short on time? 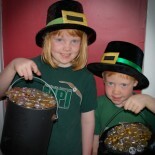 Invite the kids to help. 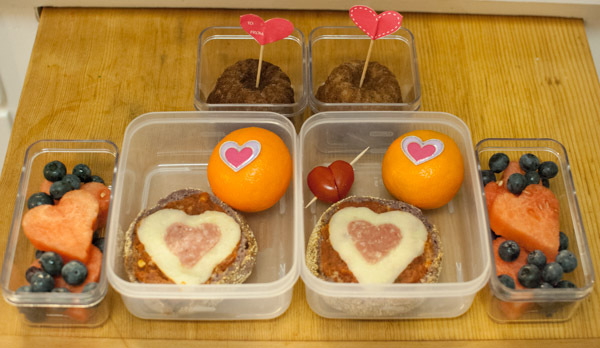 They can even make their own Valentine’s Day theme lunch. 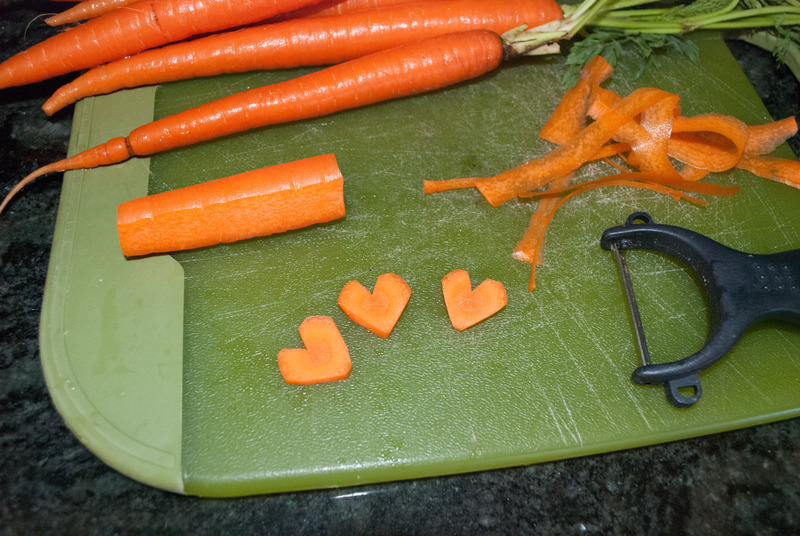 If you own a heart-shaped cookie cutter you can make sandwiches, pizzas or cheese and crackers in the shape of a heart. 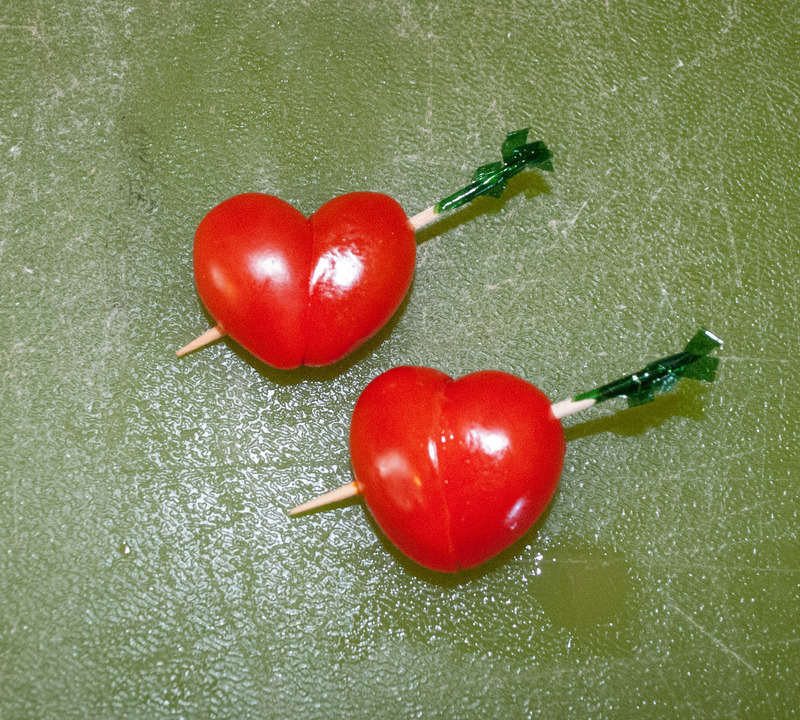 Cut fruit such as apples or watermelon into hearts. Strawberries, when cut in half are heart shaped. 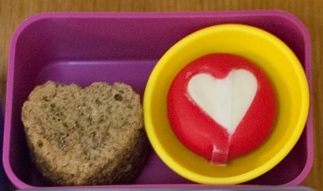 Use a small heart-shaped cookie cutter to remove the core from a slice of apple. Sprinkle with cinnamon. 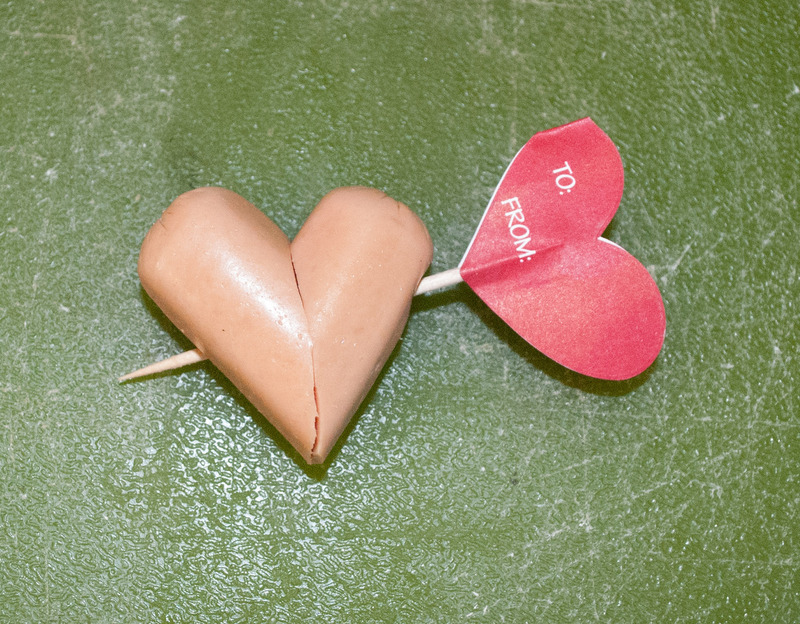 You can also remove a heart from a sandwich, or the rind of a Babybel cheese. Make a quick pizza. Spread marinara sauce on half of a toasted English muffin. 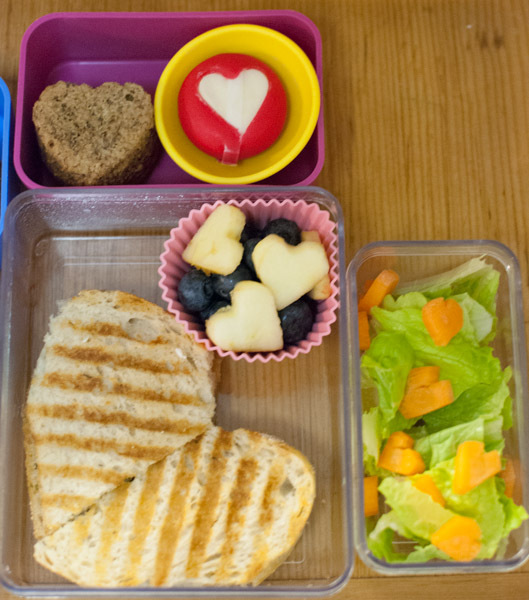 Use a cookie cutter to shape a piece of cheese and a smaller cookie cutter to shape a piece of pepperoni. 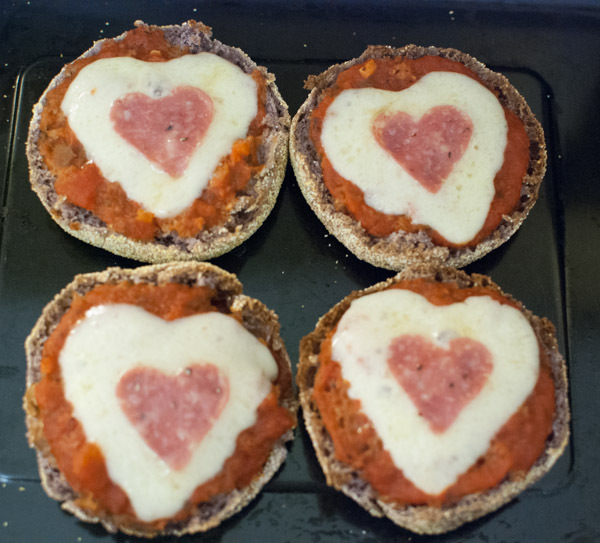 Toast the “pizza” to melt the cheese. No cookie cutter? All you need is a knife. 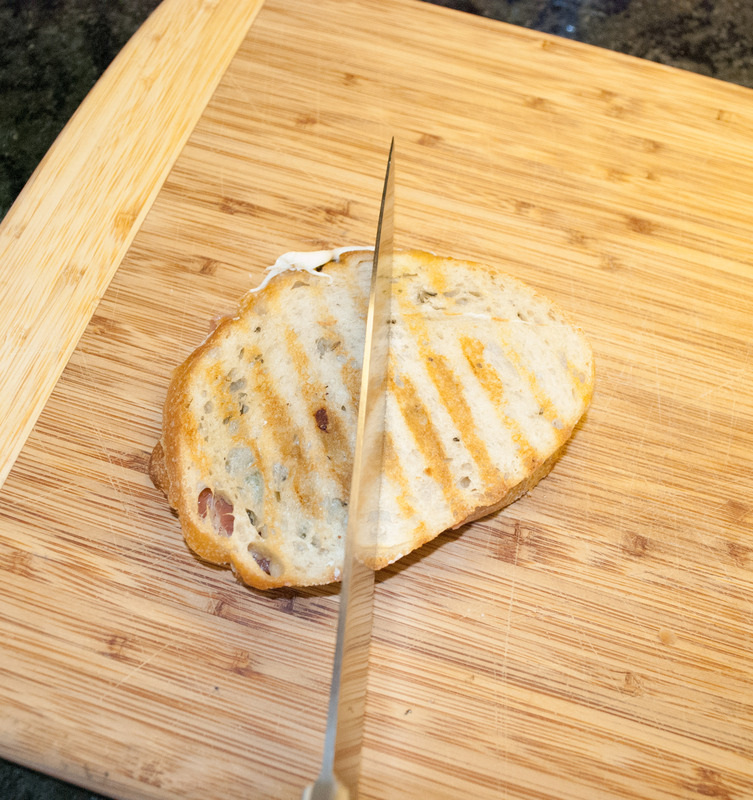 Slice a Panini in half diagonally, flip one side upside down and slide the two together. This also works with Naan bread. Cut a v-shaped notch on one side. 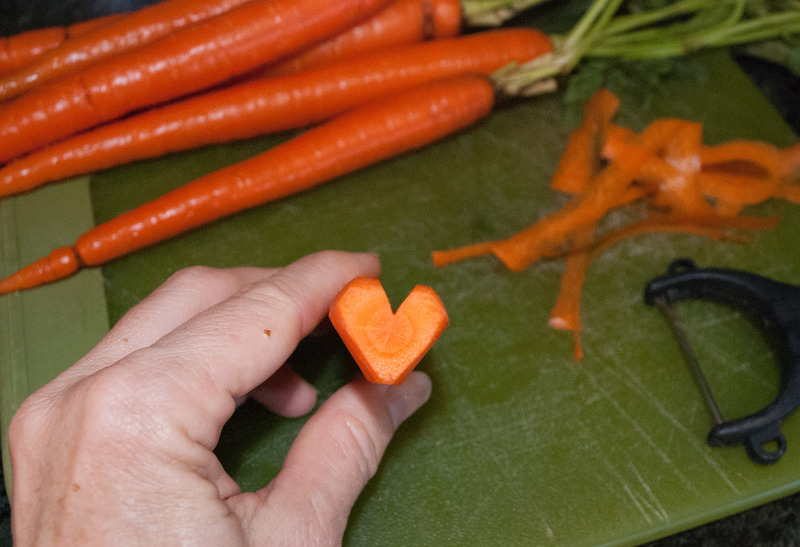 Use a vegetable peeler to carve off each side to make a point. Take a slice or two off of the top to soften the edges of the notch. 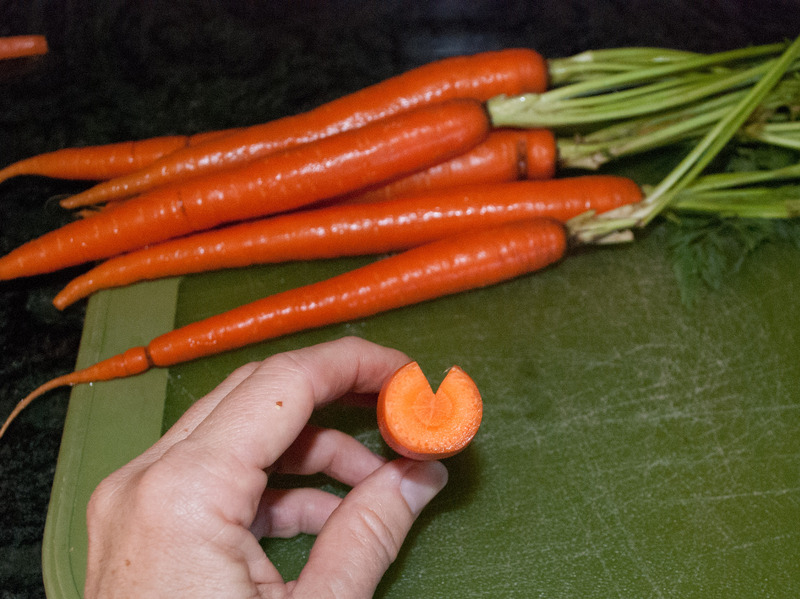 Slice to make several mini carrots and add them to a salad. 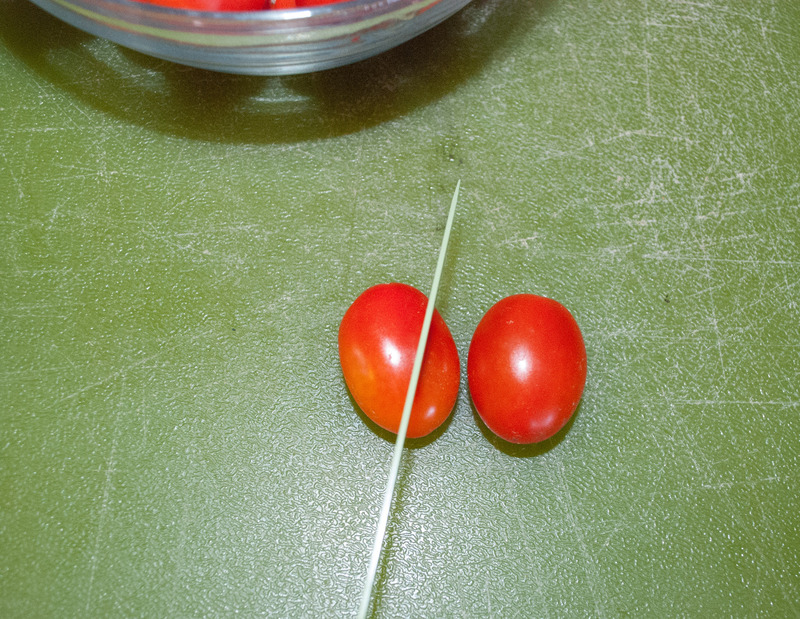 Begin with two tomatoes of similar size. 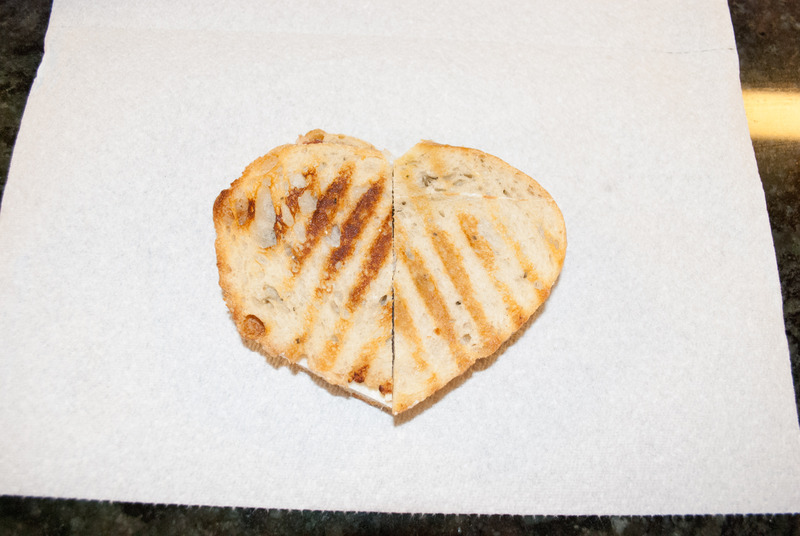 Slice the bottom off of one side, diagonally. Repeat the process with the second tomato. Flip one over, slide the two cut sides together and secure with a toothpick. 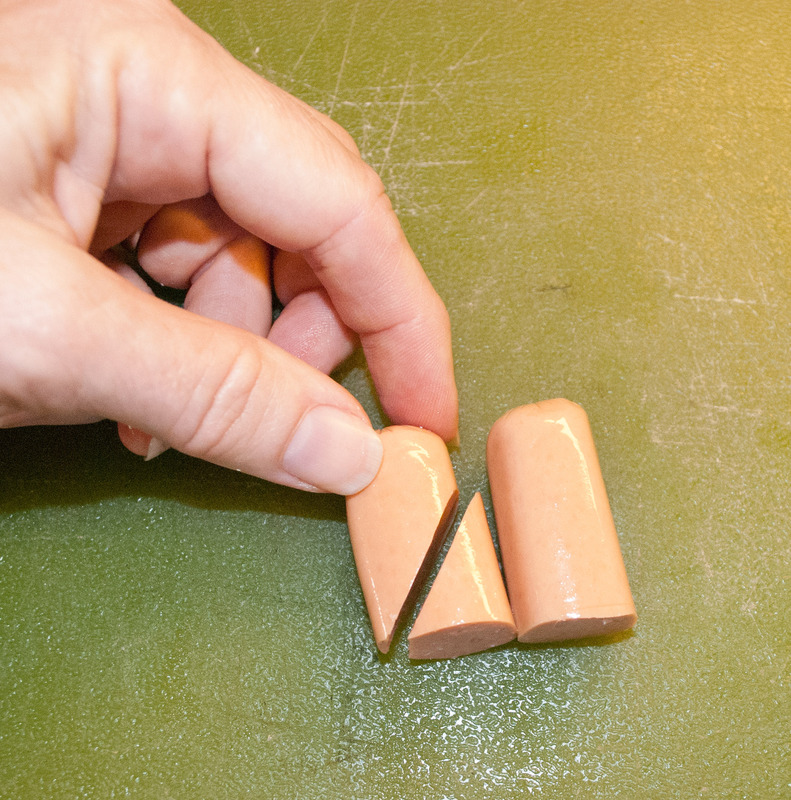 You can use the same technique to trim a hot dog or sausage. Thanks to Parents Magazine and Recipe By Photo for the inspiration! 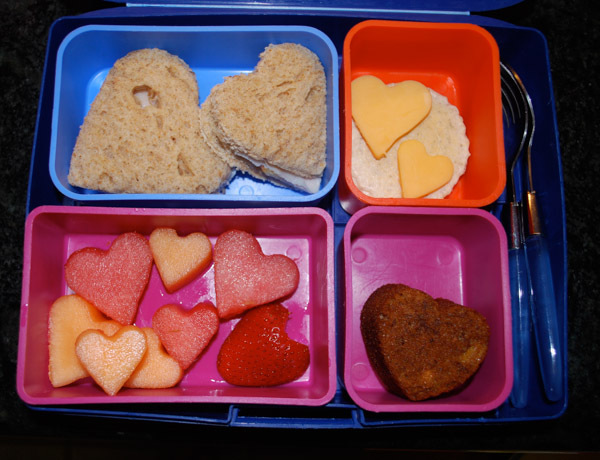 This entry was posted on February 10, 2014 by mdaucello in Valentines and tagged cookie cutter, food, heart, lunch, theme, Valentine.